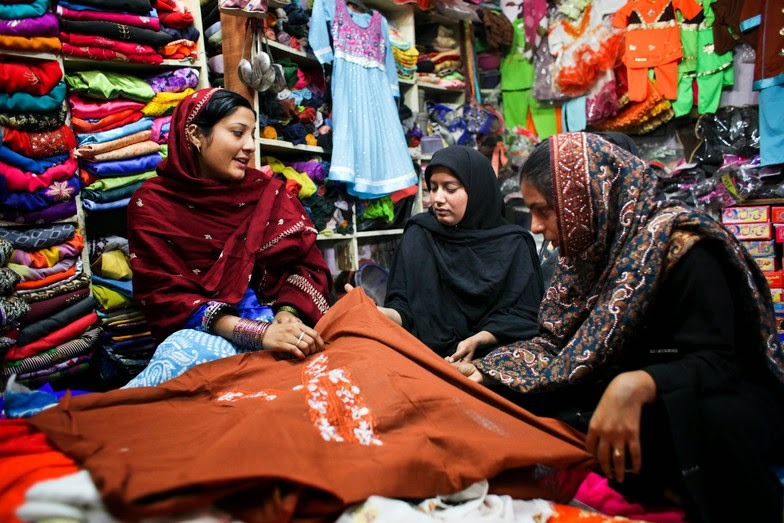 What are the keys to the success of Pakistan’s microfinance industry? Microfinance can be one of the most effective instruments to eradicate rural poverty and boost sustainable development. And Pakistan, in particular, has been widely recognized as a pioneer and laboratory for innovation in the provision of microfinance services – with a proactive stance on putting clients first. The Pakistan Poverty Alleviation Fund, the Pakistani Microfinance Network, IFAD, the U.K. Department for International Development and the Government of Pakistan recently joined forces to organize a conference on financial inclusion. Held in Islamabad, the conference highlighted the impressive growth and resilience of Pakistan’s microfinance market. Other industry players are becoming more and more interested in learning from Pakistan’s experience in order to improve their own performance. So…what has contributed to this success? To answer that question, we in IFAD’s Policy and Technical Advisory Division have prepared a non-technical paper analysing some of the factors, actors, triggers and drivers that have made Pakistan’s microfinance market so robust. The information in the report is based on documentation prepared by the Pakistani Microfinance Network’s communication team. Please read the report to learn more. We hope that many of its findings can be adapted or replicated in other countries.